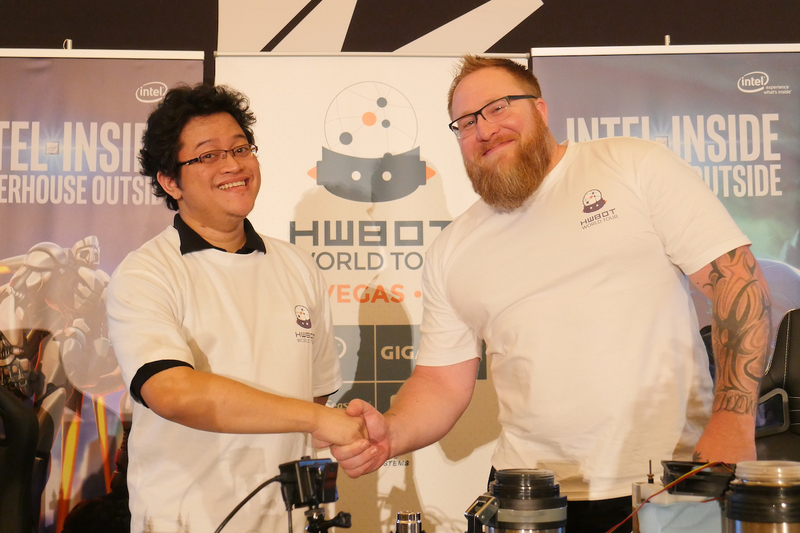 The dust has settled on the first stop of the HWBOT World Tour 2017 which of course concluded in Las Vegas 2017 just a day or two ago. 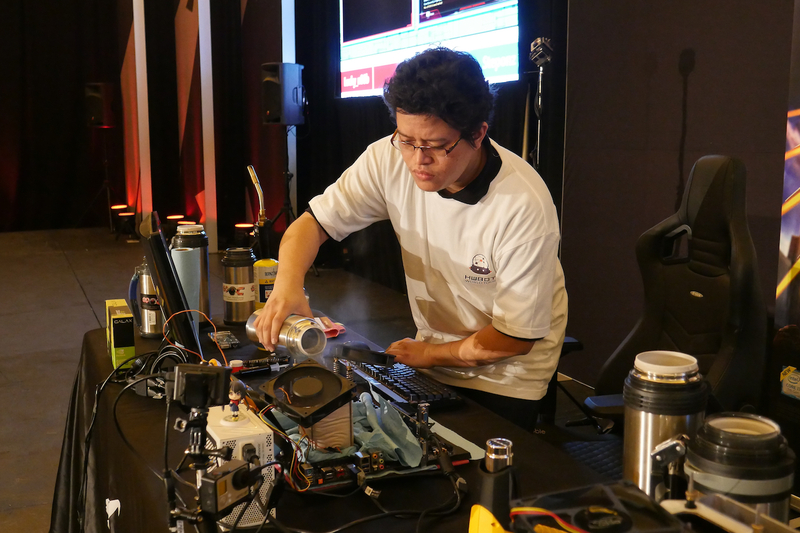 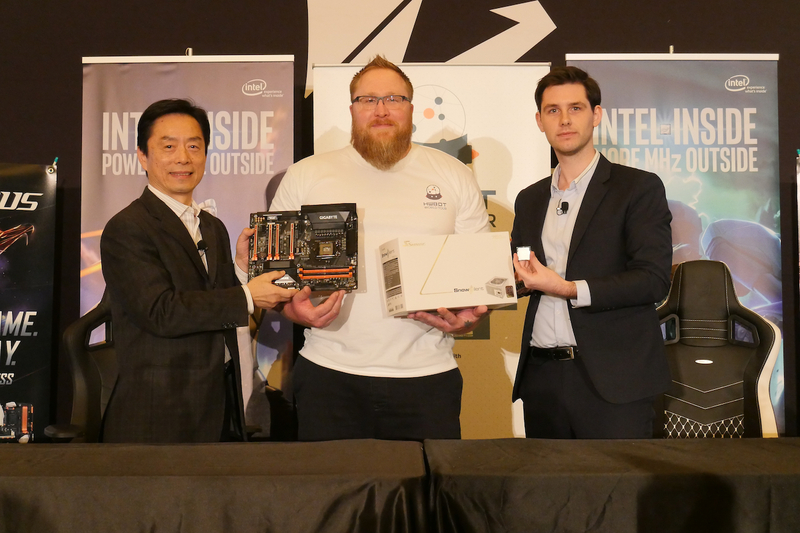 As well as technology demonstrations and Overclocking Workshops, perhaps the real highlight of the three day event was the Overclocking World Championship Qualifier contest. 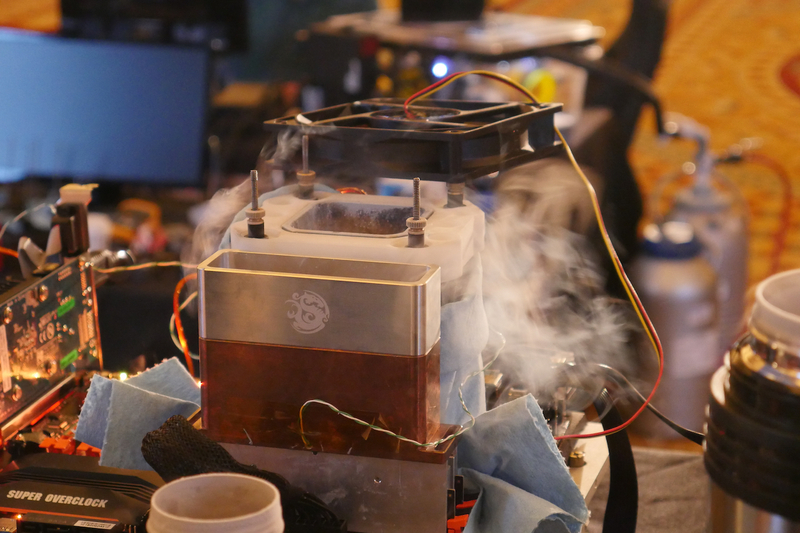 Today we can share some awesome photos of the contest in full swing with the LN2 flowing. 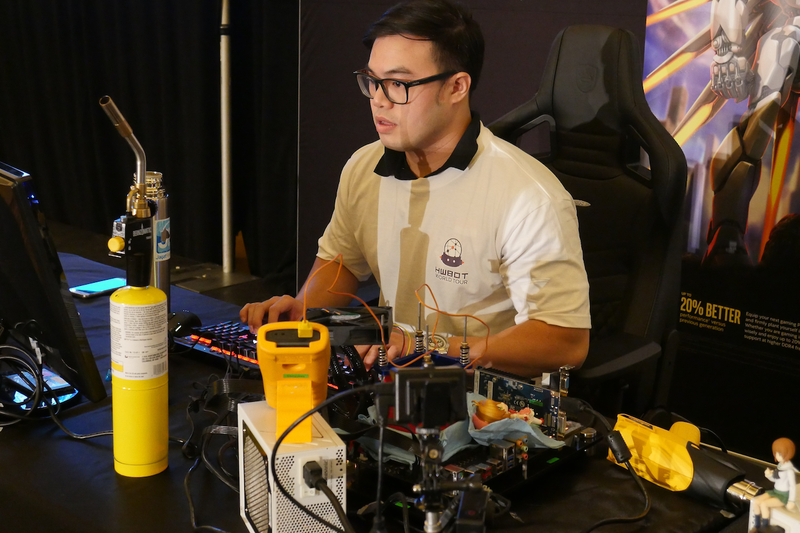 The OCWC Qualifier contest is one where Extreme Overclockers from around the world are invited to compete head to head for a place in the World Championship Finals at the end of the year. 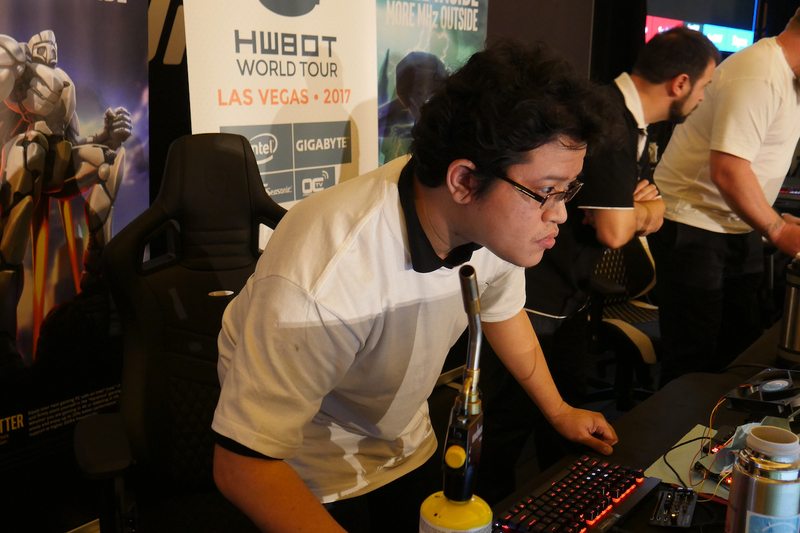 We will be bringing you a full report of the event, the scores, the winners and all of the details soon, until then we are delighted to share these photos with you, just to give you an idea about what actually happened in Vegas. 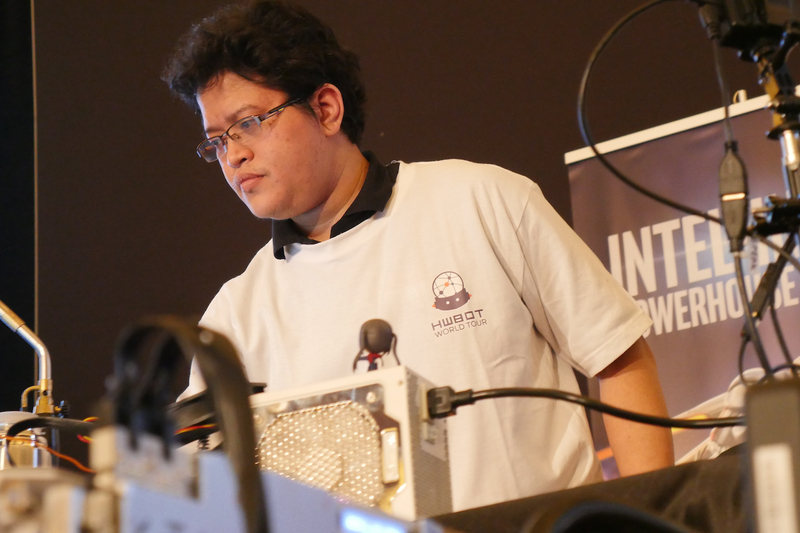 Day two of the OCWC Qualifier contest featured 1v1 Semi-Final, Bronze Final and Grand Final sessions. 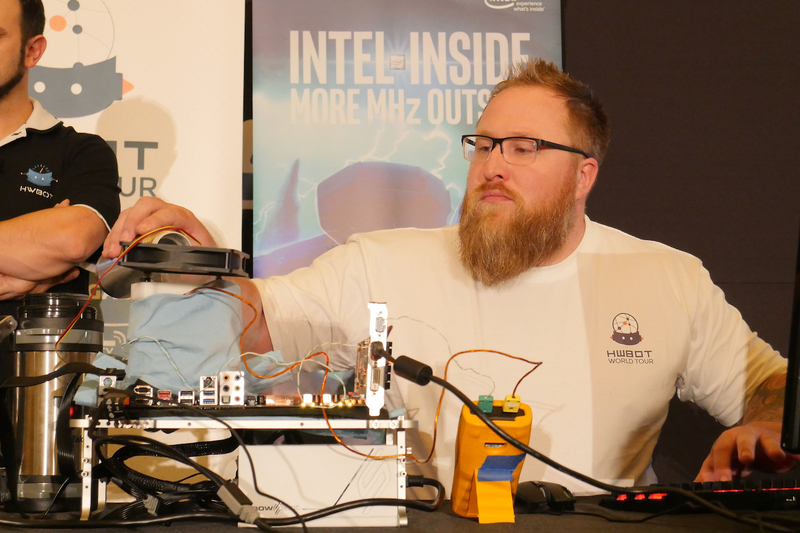 In the Grand Final two of the world’s most respected and talented Overclockers went head to head. 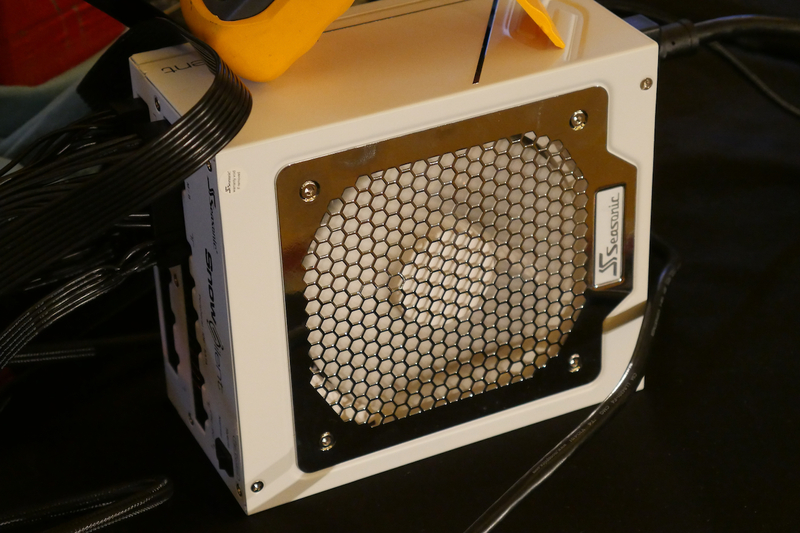 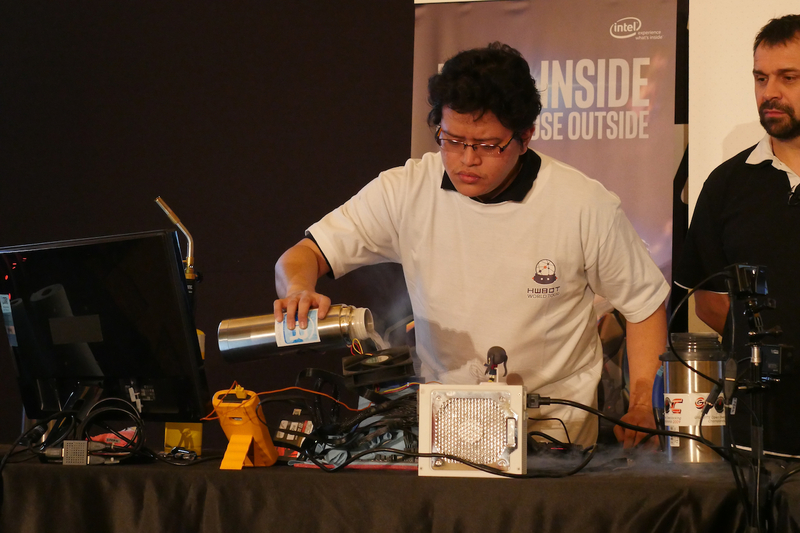 Using as much liquid nitrogen as they needed, Indonesia’s Lucky_n00b and America’s steponz battled it out in a tense and exciting thirty minute 1v1 session using the SuperPi 8M benchmark. 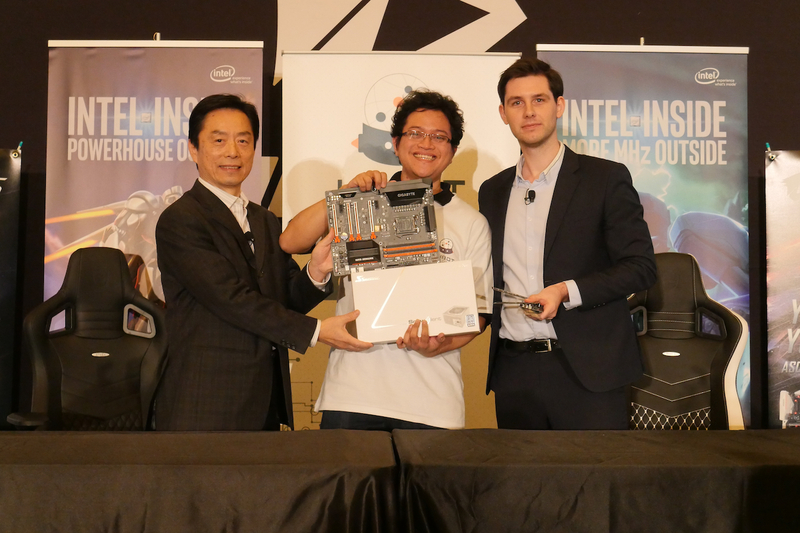 Both Overclockers used Intel Core i7 7700K ‘Kaby Lake’ processors with the latest GIGABYTE Z270X-Gaming SOC motherboards. 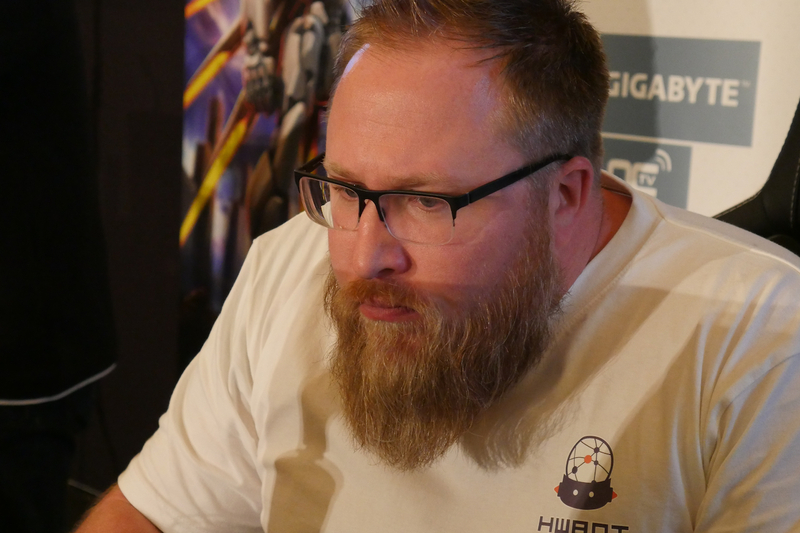 Just as we approached the end of the thirty minute session, steponz finished off a few stability checks and managed to start posting some impressive scores that were just ahead of Lucky_n00b. 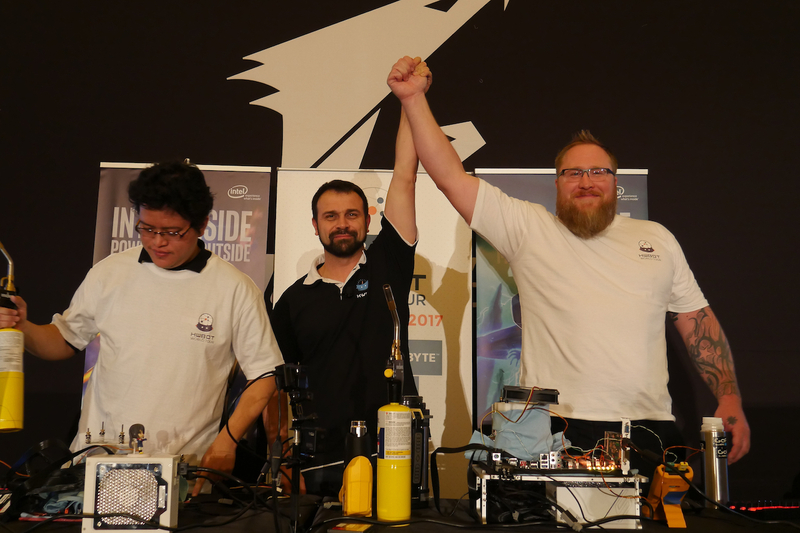 In the final five minutes we saw several improved scores, but eventually Lucky_n00b ended with a run of 1min 5.131sec, while steponz had managed to push his system to achieve a winning run of just 1m 2.069sec. 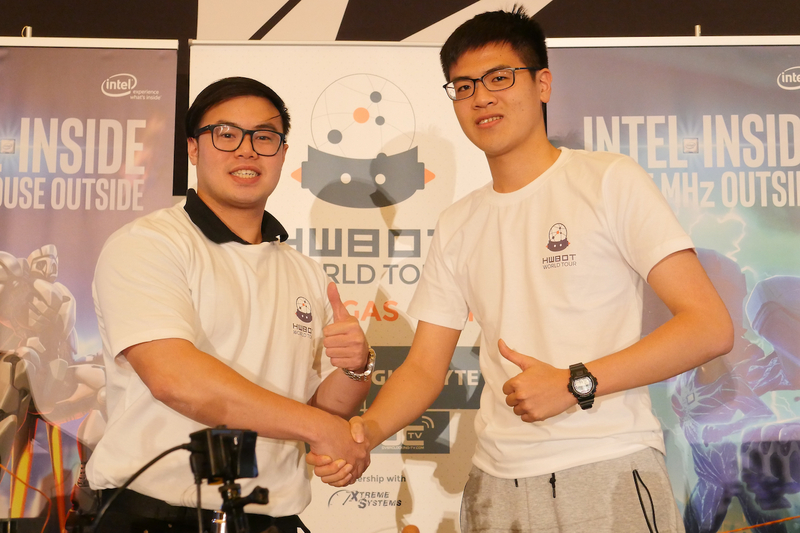 You can read more about the OCWC Qualifier Final here on HWBOT. 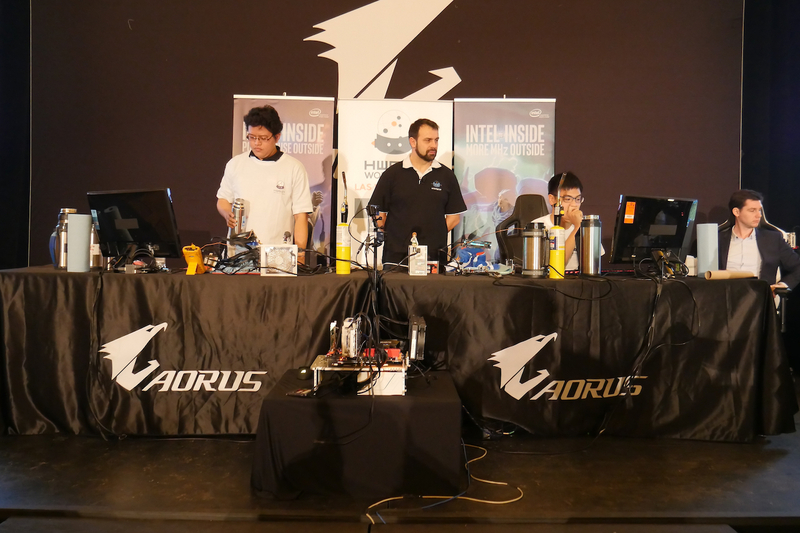 Don’t forget you can also catch all the action from the event including expert commentary with this collection of videos from OverClocking-TV.